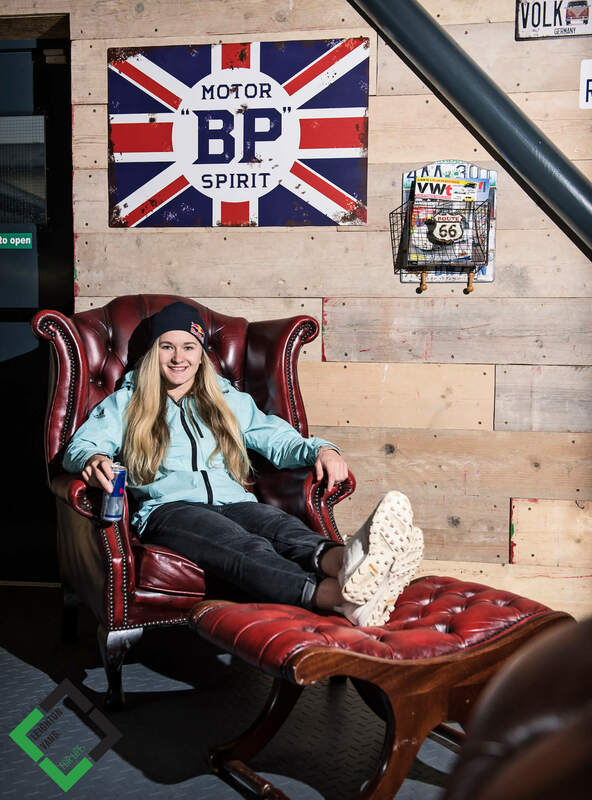 Leighton Vans recently welcomed professional climber Shauna Coxsey to the team as one of our athlete ambassadors. Shauna is the double world bouldering champion and was awarded an MBE for her services to climbing, presented to her by Princess Anne at Buckingham Palace last year. 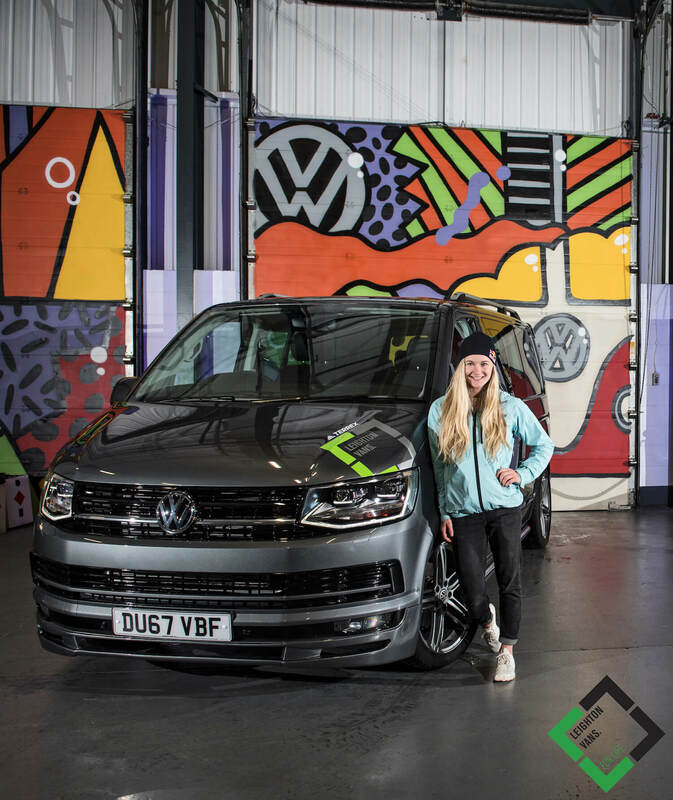 When she’s not competing around the world, Shauna uses her Transporter to carry her bouldering pads to rock climbing locations outdoors, from the iconic gritstone crags of the Peak District to limestone caves in North Wales. When Shauna came to visit us, she found plenty to keep her entertained in our workshop, check out the images below!